Just as I was venting that the Core m5 model of the ASUS C302 Flip should be under $600, Staples has silenced my complaints with the best price to date on the convertible Chromebook. Amazon is currently selling my favorite device for $619 and while that’s better than the MSRP of $649, Staples currently has the ASUS discounted to $579 and that’s a deal worth writing home about. 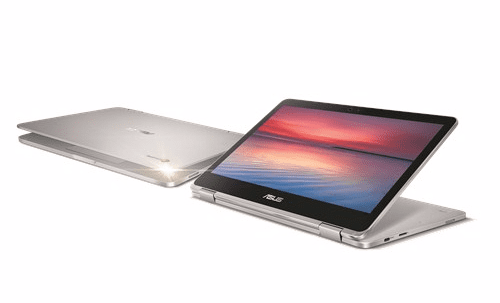 This positions the Core m5 model of the ASUS C302 at a very competitive price-point amongst other Chromebooks with less storage and less-powerful processors. Get yours today directly from Staples and have it shipped or pick it up at a store near you. The Core m3 version of the C302 is on sale as well. For $469, you can get one of the best Chromebooks of 2017. That’s not the only ASUS that’s on the cheap at the moment. 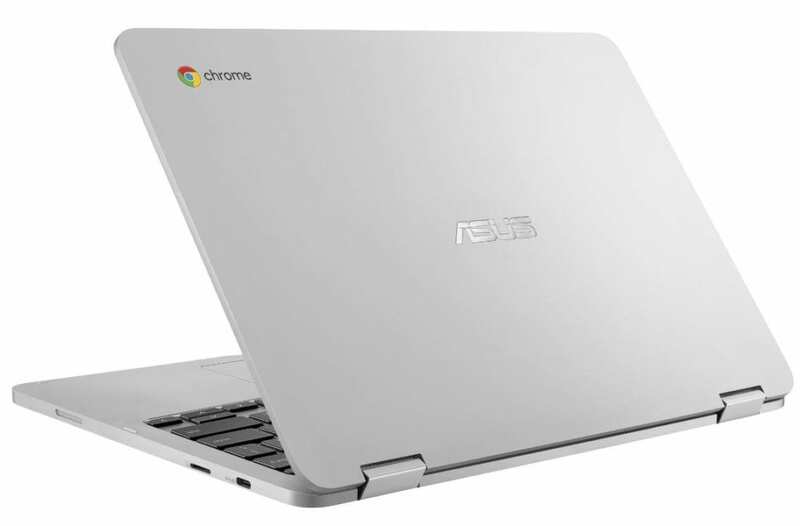 All of their latest Chromebook models are discounted in the ASUS store and those prices are also carrying over to Amazon. The true successor to the OG Flip C100, the RockChip-powered C101 has caught a little heat because the $300 price tag only gets you 16GB of storage. While there hasn’t been a model released with larger storage, the current model is now on sale for $269. The ruggedized ASUS C213 carries the latest dual-core Apollo Lake chipset and offers militarty-grade specs, convertible design, Android Apps and even an optional stylus. Both models are currently $30 off retail and would make a great gift for the student in your life who needs a Chromebook that can hold up to the rigors of the everyday classroom. Samsung’s pair are still in stock and $100 off from Amazon and Samsung. This is probably the deal of the month as far as Black Friday deals go. Only a couple of days left before Black Friday arrives. Stay tuned for last-minute and Cyber Monday deas.